Farm-restaurant at a few km from a little dynamic town in the Gers. 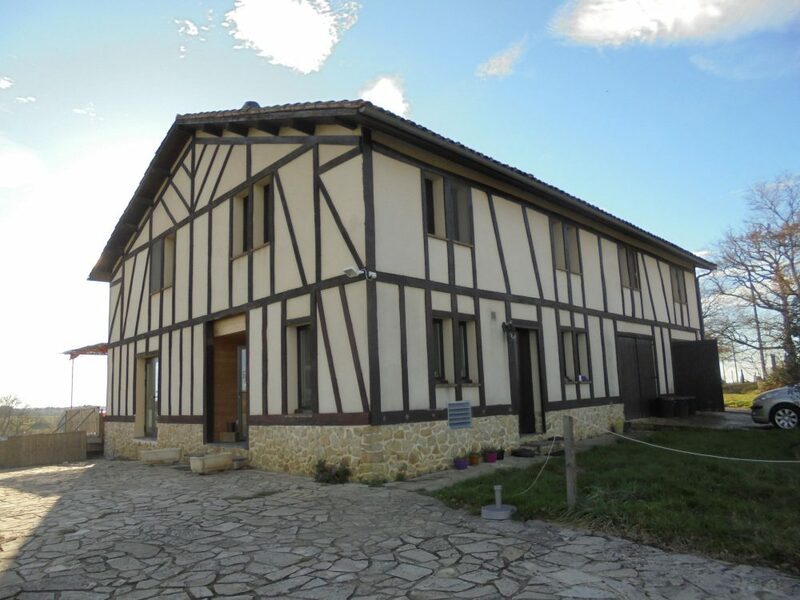 On the 15Ha of land is also a 110m² old farm house to renovate. The property is in isolated and dominant position on 12 Ha of prairie and 3 Ha of wood. The main house is transformed into a Auberge Restaurant able to host 40 eating guests or organize receptions upto 100 people. The large and luminous salle de restaurant with large windows is overlooking the countryside and Pyrénées. The kitchen is fully equipped and conforms to the actual regulations. The WC are accessible for persons with reduced mobility. At first floor is an apartment with dining/kitchen, 2 large bed rooms, an office and a bathroom. Further is a landing and 2 more bedrooms. The property is accessed by a private lane. 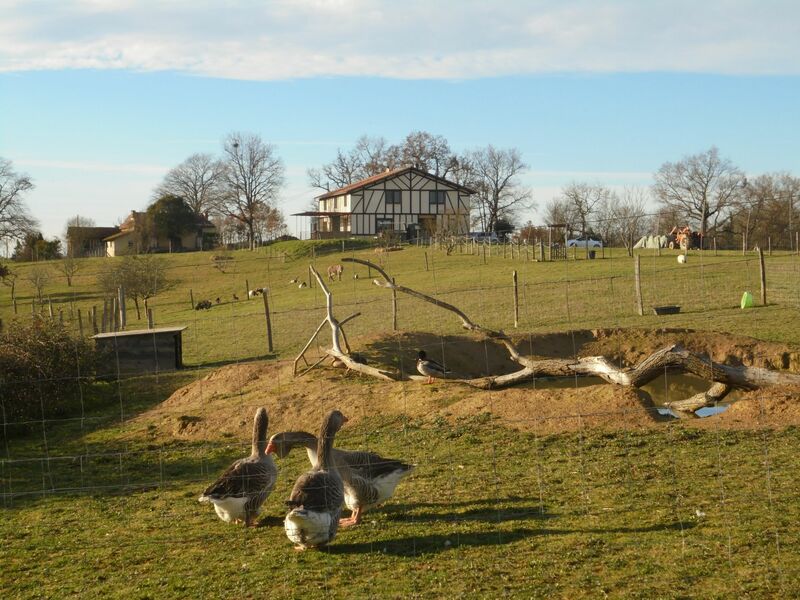 Near the auberge is the old farmhouse(120m²) to renovate entirely. The property is on a very calm location, without neighbors and pleasant views.